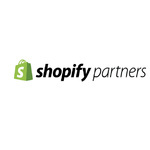 I'm Paul Newton a shopify partner, a top forum contributor, consultant and developer specializing in setups, customizations tweaks, consulting and problem solving. Just...Read moreI'm Paul Newton a shopify partner, a top forum contributor, consultant and developer specializing in setups, customizations tweaks, consulting and problem solving. 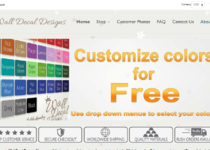 Just a few of my clients are walldecaldesigns.com, justjamiescarves.com, marloewatchcompany.com, shopabaco.com. 10/10. Excellent. Very thorough. If you want a proper job doing on your shopify website then this is your man.